At Hamburg Gaming, there's always an exciting gaming floor promotion or upcoming event to help you maximize your fun, your cash winnings, and chances to hit jackpot! Check out what's going on at the gaming floor, and make sure to pay a visit for your best chances to win. Be sure to sign up as a member of the Lucky North Club to take advantage of a specials and promotions! Enjoy prime rib, shrimp, smoked salmon and so much more! Get the Midway Buffet at a special price on Dyngus Day! 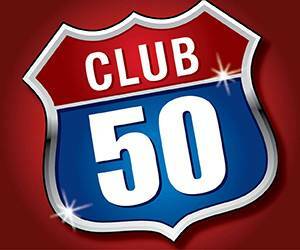 Earn 75 Base Points and check in at the Lucky North Club to choose $10 Free Play or a $10 Gift Card! 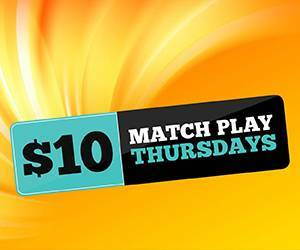 Get a $20 voucher for just $10 Cash! 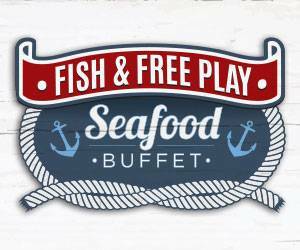 Purchase a buffet for a chance to spin the prize wheel at the Midway Buffet!